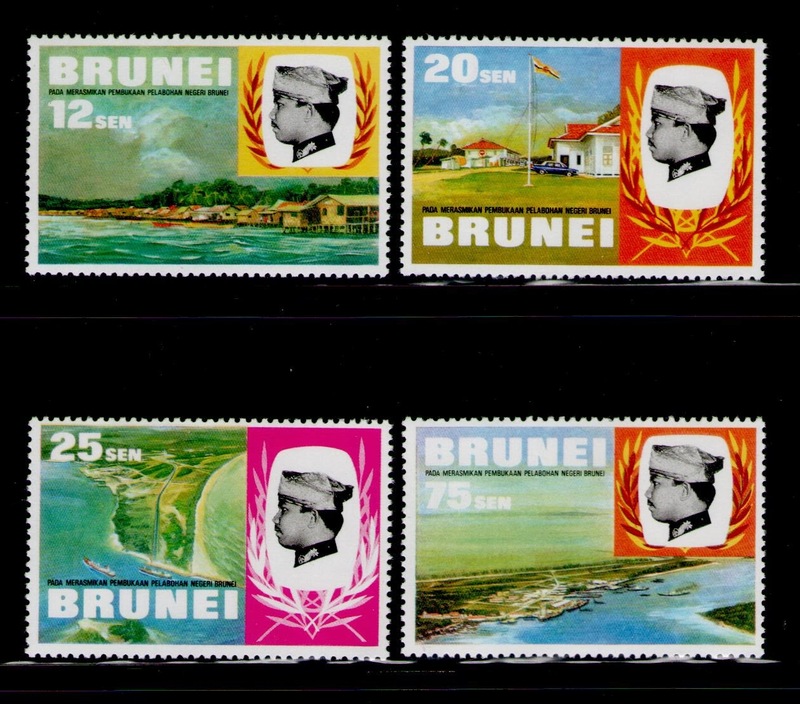 This remained my favourite set of Brunei stamps. I have blogged about these before and I still like to talk about these stamps every now and then. These were never released and these were said to be destroyed. A few sets apparently remained and I have only seen two sets so far throughout my life. One was this set and another was a set which appeared a few months after I bought this one on eBay. That auction went to a four digit frenzy. The watermark on these stamps is the St. Edwards's Crown.